Many will grumble however evolution is necessary and Type C USBs are here. A new phone, tablet Chromebook or laptop you purchase has a small chance of having one and its time to let go of those the majority of the MicroUSB cables you have knocking about. If you are rocking a MiniUSB or even ExtUSB then my hat is off to you. 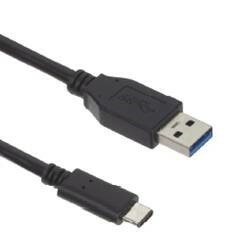 Kit: Type C to A Cable is a robust option for charging and syncing your Nexus, One+, Nokia, or Pixel devices. 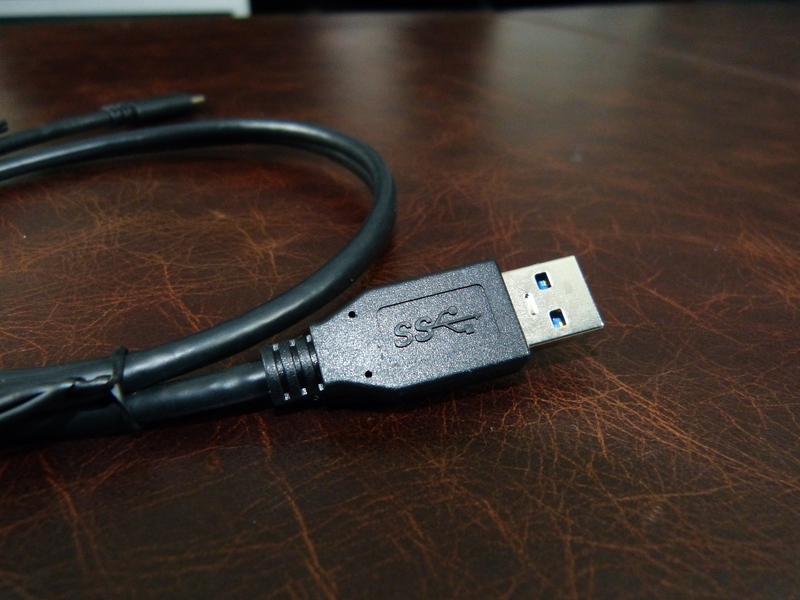 The cable acts as as a charger, adapter, and data transfer providing ultra fast data transfer speeds of up to 20x faster than standard USB 2.0. 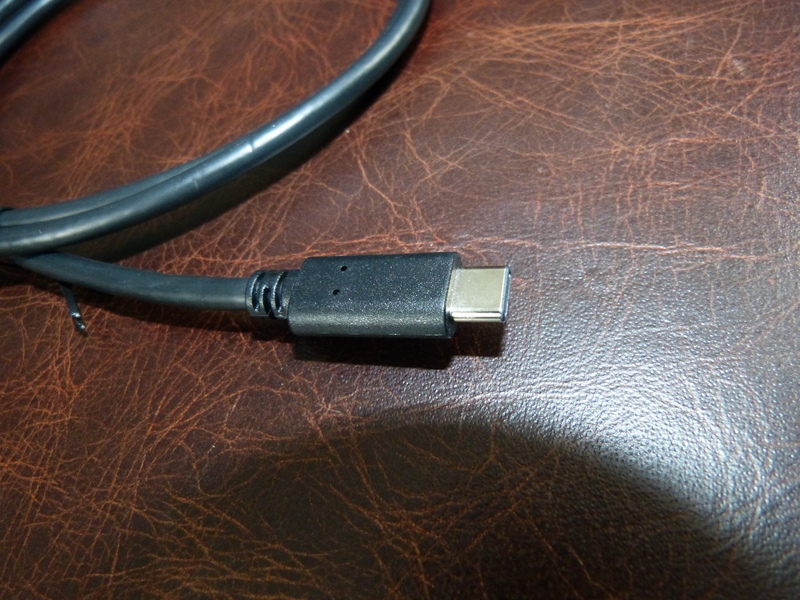 The cable can also to power anything with a Type-C connector this includes even laptops. The Holy Grail for anyone with Type-C is the reversibility, which means that it doesn’t matter which way round you plug it into your device it will be ready for action, something Apple users have been used to for a few years now. However, much like Apple’s Lightening cables it isn’t just a case of picking up any old cable off Ebay, Google have warned that buyers need to identify the best cables for their devices. There is a method to test, using a 2015 Chromebook Pixel. Kit: offer a number of different cables and are no strangers to the market. This Type C to A is to hit market shortly and whilst currently a no-frills affair the cable delivers some pretty solid results. Copying the HD video a Nexus 6P took much less time than expected. Copying a 3gb video file was measured by Windows 10 to take 15 minutes, however in reality the transfer was 60 seconds. Charging was no slower than the cable included in the box. Playback of UHD video files located on the phone through Windows Explorer resulted in a buffering icon however I would go as far to say this might be more a problem with Windows 10 than the cable. Kit will be releasing a variety of Type C cables, and they are all compatible with the new Macbook and Chromebook, the Nexus 6P/5X, the Nokia N1 tablet, Microsoft Lumia 950 and 950 XL, and the OnePlus 2. It is even being rumoured that the new iPhone will have a Type C connection.